Fatemeh Bahrami/Anadolu Agency/Getty ImagesThis photo shows damage from a major earthquake in 2017 which devastated Iran’s Kermanshah province. 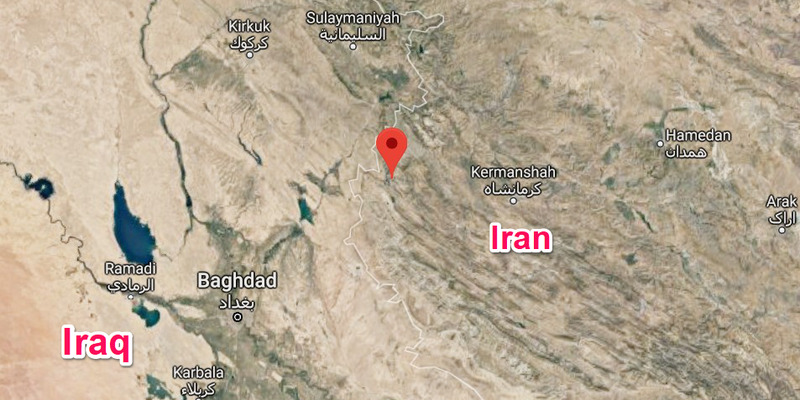 Business Insider/Google MapsSunday’s earthquake struck near Sarpol-e Zahab in Iran’s Kermanshah province, located close to the Iran-Iraq border. 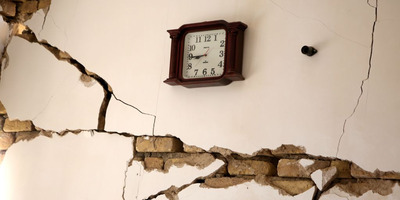 Hundreds of people have been reported injured in the quake. According to the Associated Press, over 500 people were injured. Iran’s official Islamic Republic News Agency (IRNA) reported 387 injured, most of them minor. The location of Sunday’s quake, Sarpol-e Zahab, was hit with a major 7.3 earthquake last year that killed more than 600 people and left thousands injured and homeless. It was the deadliest earthquake of 2017.